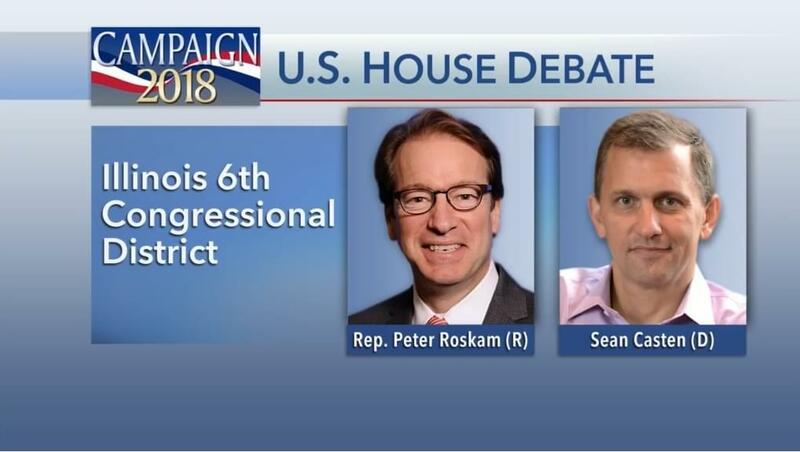 (CHICAGO) In the race for west suburban 6th district congressman, Republican incumbent Peter Roskam has a new tack against his Democratic challenger Sean Casten. “He’s compared the president of the United States to Osama bin Laden, “ said Roskam, “said there’s Nazis working in the White House, called my party a party of pedophiles, described Republican donors as morons and my party as a group of deplorables. 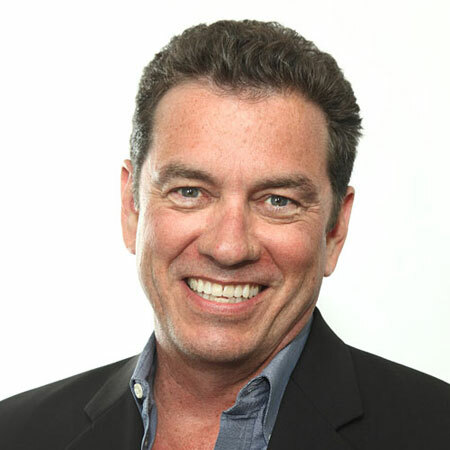 Millions of dollars are pouring into this race which is making it competitive.